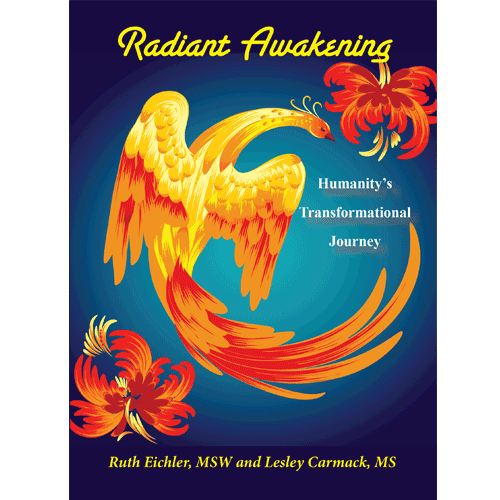 “Ruth Eichler has accomplished an amazing feat with Twelve Songs of the Soul: An Integration of Astrology and Psychosynthesis – she gives not only very clear and brilliantly written descriptions of the astrological planets, houses, elements, and signs, but also an astonishingly easy lesson in Psychosynthesis. 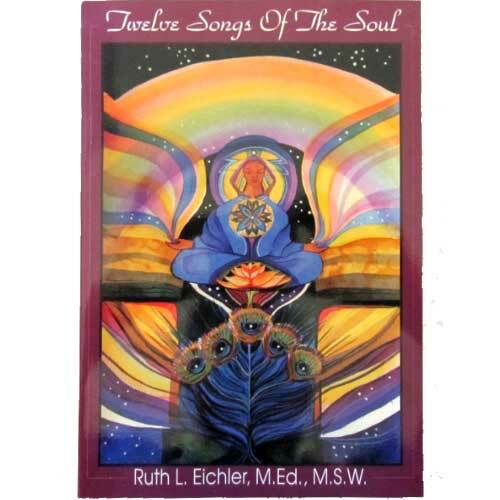 Twelve Songs of the Soul opens with an introduction that explains Eichler’s intent: to map the path to wholeness with astrology using Psychosynthesis as a guide. Psychosynthesis is a psychological theory developed by Roberto Assagioli, M.D., who believed if we can eliminate distractions or blocks in our physical, mental, and emotional bodies, we can experience our whole Self more fully. Psychosynthesis suggests that what prevents us from fully experiencing our Self is our fragmented personalities (subpersonalities) which develop from various life experiences. – Mark S. Husson, Twelfth House in Denver, as appeared in the New Age Retailer.